Those lucky enough to work in tech will almost certainly face life struggles at some point in their lives affecting careers. And those who are really fortunate are able to bounce back and continue on their successful career track after taking time off for family reasons. 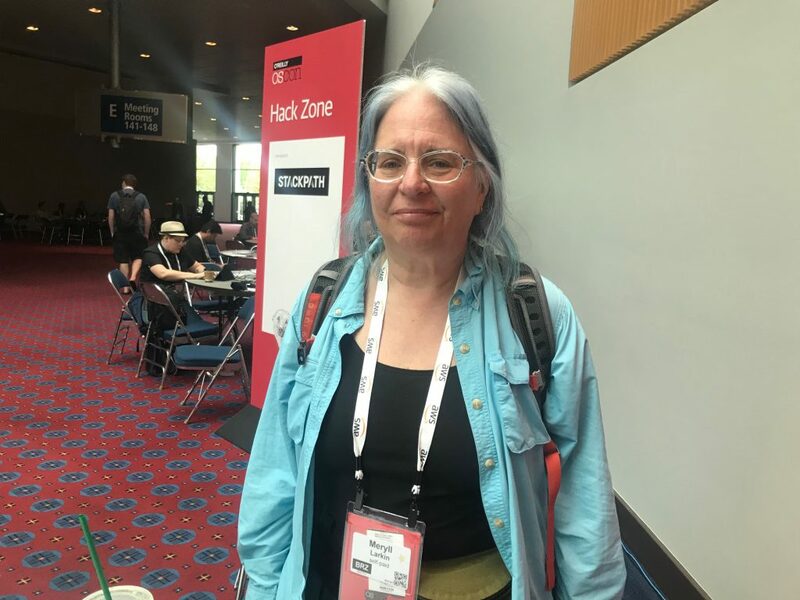 During a podcast with The New Stack editorial director Libby Clark recorded during OSCON, Linux systems administrator and engineer Meryll Larkin discussed with how she took time off from her 20-year plus career in open source computing and Linux to care for her husband. A few years back, tragedy struck. After her husband became terminally ill, Larkin was forced to mostly put her career on temporary hold. Bouncing back was not easy.